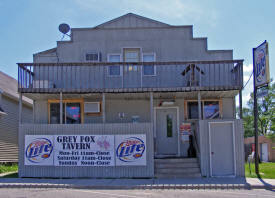 Do you have photos, historical accounts or other items pertaining to the Green Isle area? Would you like to share this historical information with the world? 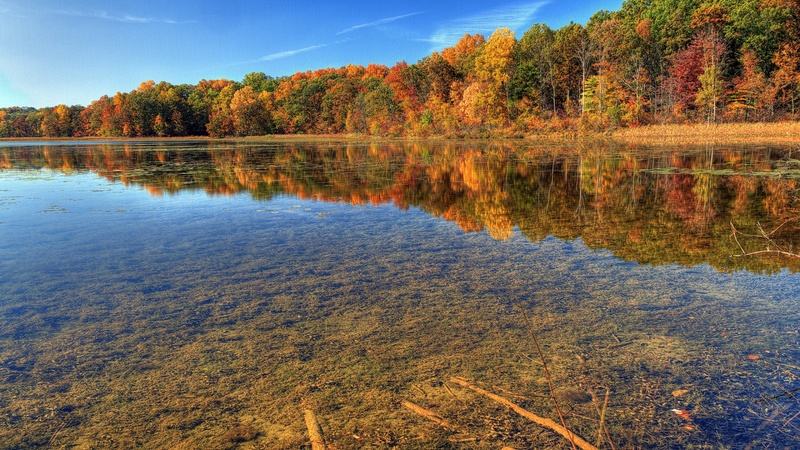 LakesnWoods.com would like to publish your Green Isle photos (current or historical) or historical accounts on this website. Original materials can be returned and your privacy will be respected. The City of Green Isle is a "Premier City on the Move" within Sibley County. 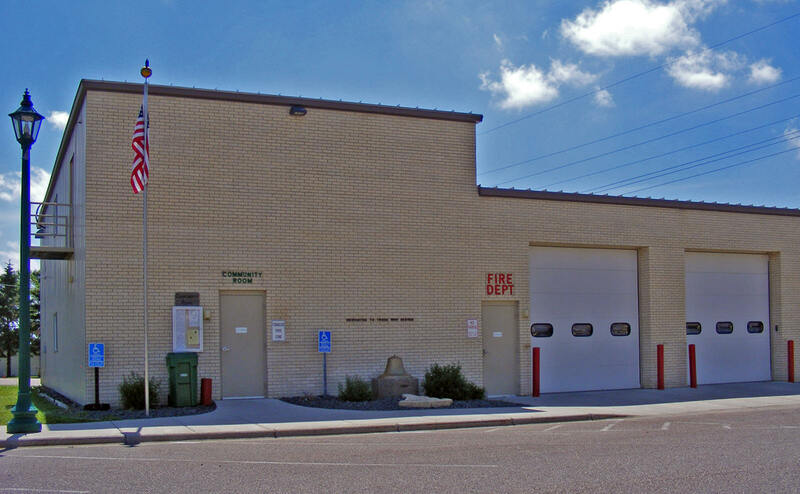 With one of the newest and most advanced water and wastewater systems in the area, the City of Green Isle has worked diligently to ensure that our water and wastewater services are second to none. 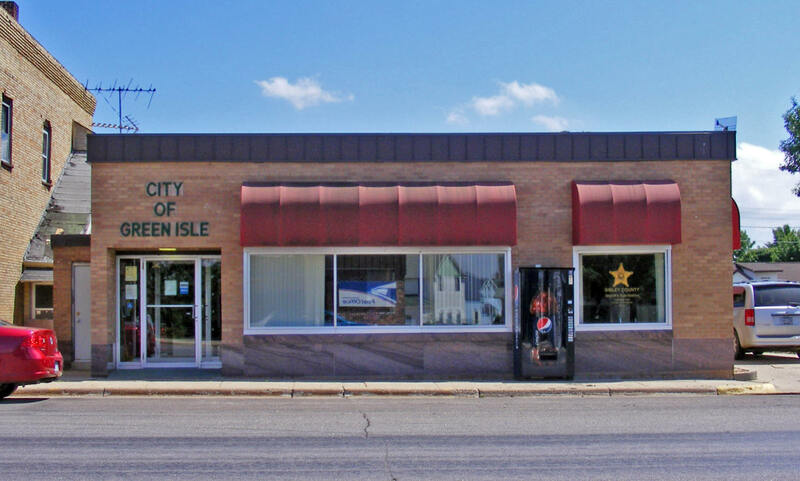 The City of Green Isle has been experiencing a great deal of growth with housing developments on all four corners of the city. Whatever your preference for housing may be, Green Isle offers it, from single family Custom homes, in any style or size, to single level twin and quad homes for the individual that doesn't want the upkeep of a large yard or a lot of steps to shovel. 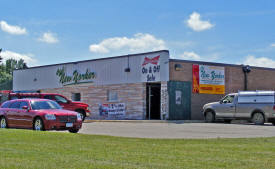 Growth in Green Isle makes for a very exciting time for the city and the residents that live here. 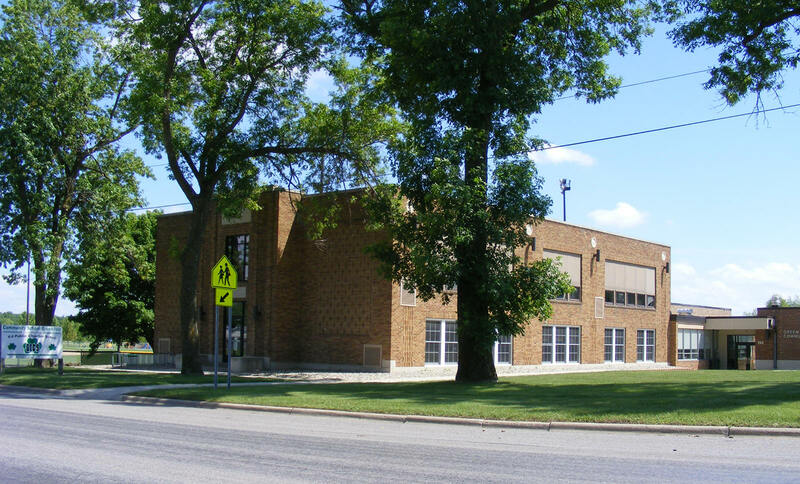 The amount of growth, as well as the commitment from the city to provide as many services as possible in such a small community, is what led the city to consider the opening of a Charter School, which opened in the fall of 2005. 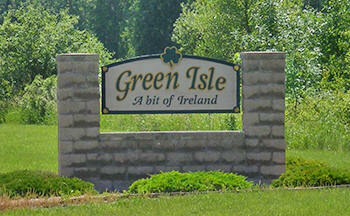 Green Isle is a safe and clean community with a rural style of living that is second to none. 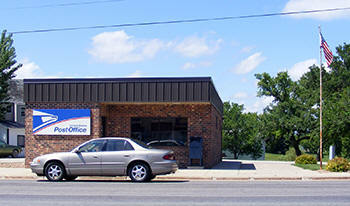 The city combines many essential functions and services with the city of Arlington. 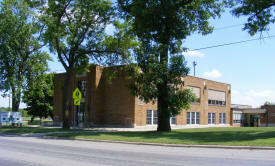 Public School transportation, police protection provided by the Sibley County Sheriff's Department, plus Water and Waste water services are among the services provided. This type of relationship has proven to be very cost effective. 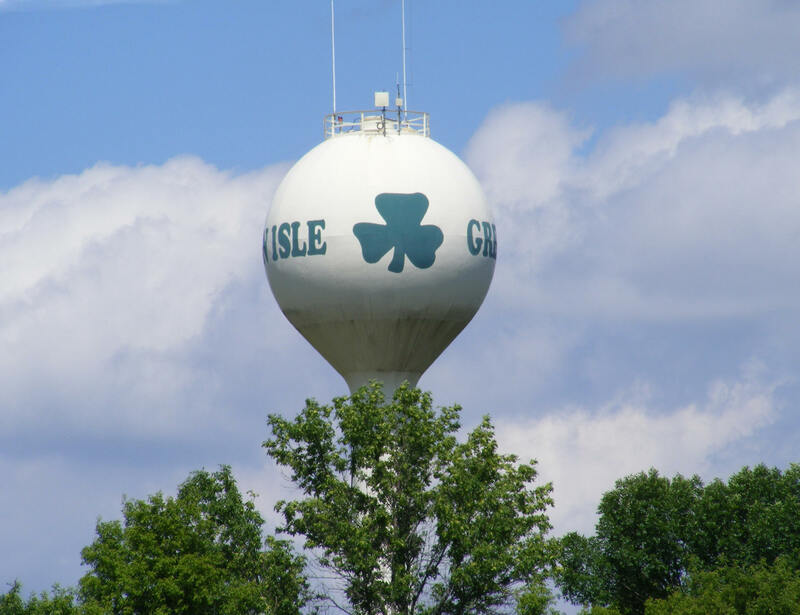 Green Isle is a city in Sibley County, Minnesota. 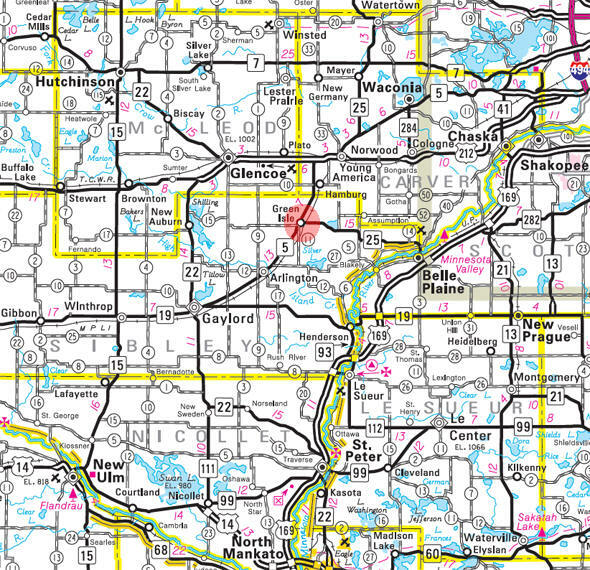 Minnesota State Highways 5 and 25 are two of the main routes in the community. According to the United States Census Bureau, the city has a total area of 0.98 square miles (2.54 km2), all of it land. The elevation is 1,004 ft (306 m) above sea level. As of the census of 2010, there were 559 people, 218 households, and 154 families residing in the city. The population density was 570.4 inhabitants per square mile (220.2/km2). There were 240 housing units at an average density of 244.9 per square mile (94.6/km2). The racial makeup of the city was 98.2% White, 0.4% African American, 0.2% Native American, 0.9% from other races, and 0.4% from two or more races. Hispanic or Latino of any race were 3.0% of the population. There were 218 households of which 39.9% had children under the age of 18 living with them, 51.8% were married couples living together, 11.5% had a female householder with no husband present, 7.3% had a male householder with no wife present, and 29.4% were non-families. 22.9% of all households were made up of individuals and 6.4% had someone living alone who was 65 years of age or older. The average household size was 2.56 and the average family size was 2.98. The median age in the city was 32.1 years. 30.2% of residents were under the age of 18; 5.1% were between the ages of 18 and 24; 36.9% were from 25 to 44; 16% were from 45 to 64; and 12% were 65 years of age or older. The gender makeup of the city was 48.8% male and 51.2% female. GREEN ISLE Township, settled in 1857, and organized May 11, 1858, received its name, referring to Ireland, "the Emerald Isle," by suggestion of Christopher Dolan, an Irish immigrant. 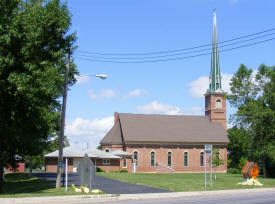 The city of this name, in the adjacent section 18 of Washington, was platted in August 1881 and incorporated as a village on December 8, 1883. It had a station of the Minneapolis and St. Louis Railroad and has had a post office since 1866. Lake Erin, next eastward from this village, testifies similarly to the loyal spirit of its settlers from Ireland. There's Always something happening at The Club! Combine your car, home and liability insurance in one package policy and enjoy the convenience of one company, one agent, one premium and one deductible. 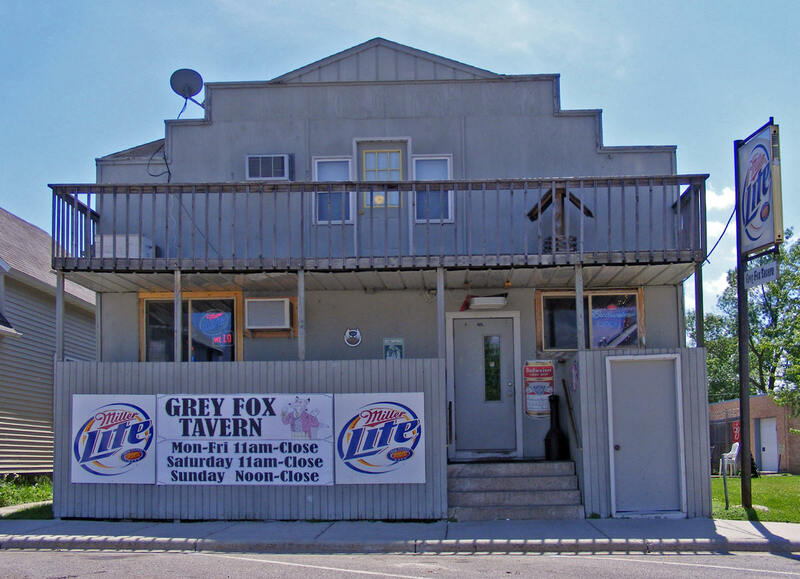 The Grey Fox is the Neighborhood Tavern where you can drop in and have a drink or two with friends, have something to eat , or relax outside on the patio, without spending a lot of money. Check out our daily Happy Hour, have a burger try your luck at pull-tabs, play a few tunes on the Juke Box, try your aim at darts, or take a chance at the meat raffles. Are you in need of ideas or creative alternatives? Cabinet Retailers and Manufacturers look to us as a source for glazing their cabinets with our patterned flat glass or stained and leaded glass panels. Sign contractors, architects and environmental graphics specialists look to us as experts in handling their specialty glass projects that involve laminating, sandblast etching, waterjet cutting, or a source for matching glass in restoration projects. 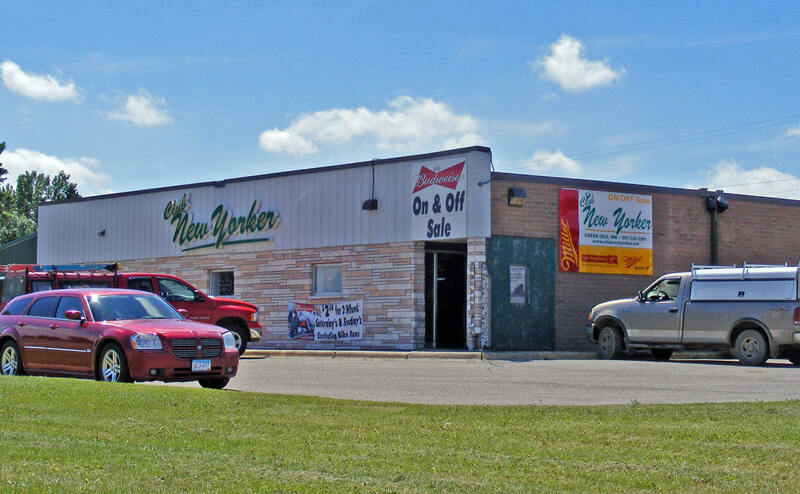 Wholesale distributors of beers in South Central and Southwest MN from: * MillerCoors family of beers * Pabst Brewing family of beers * Crown Imports * Samuel Adams * and more. 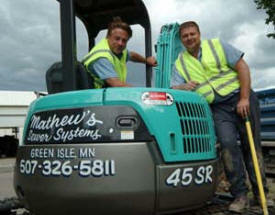 Excavating with a Squeaky Clean Approach - Mathews Sewer System in Green Isle, Minnesota. 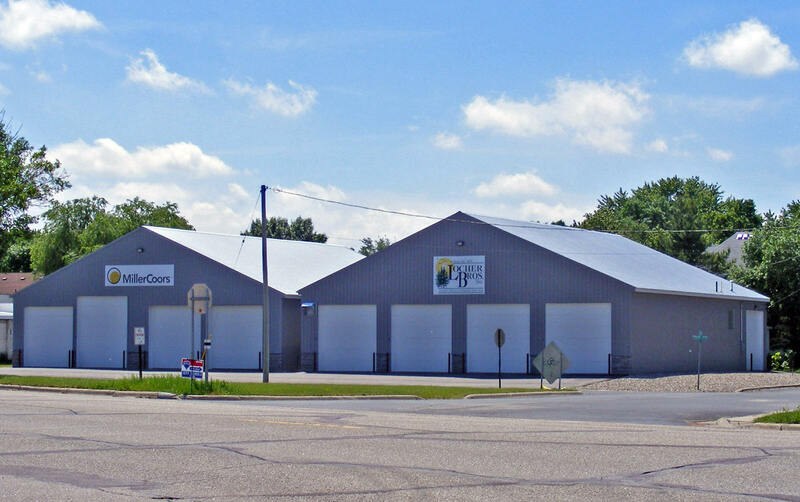 Mathews Sewer System in Green Isle, Minnesota, has built a thriving business by referrals from happy customers. 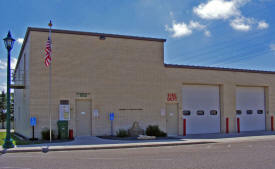 Word gets around fast that they do a great job, and leave an exceptionally clean jobsite. OEM Services, is dedicated to producing quality metal fabricated devices. With a well equipped metal fab shop we can produce quality repeatable bends, cuts and sheering. We have 12 years of experience designing, fabricating, and repairing. 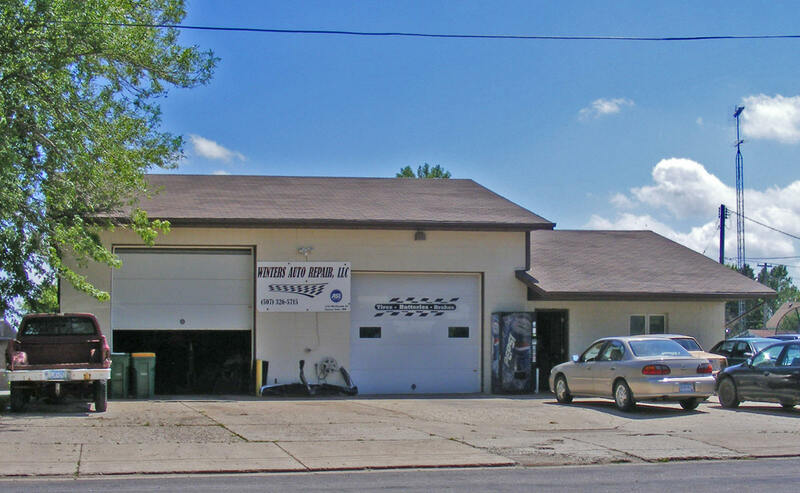 We can repair your machinery in our shop, or we can come to you with our mobile service. Be sure to check out or product page. If you do not see what you are looking for contact us and we can custom build it for you. We also have a number of custom manufacturing contracts. 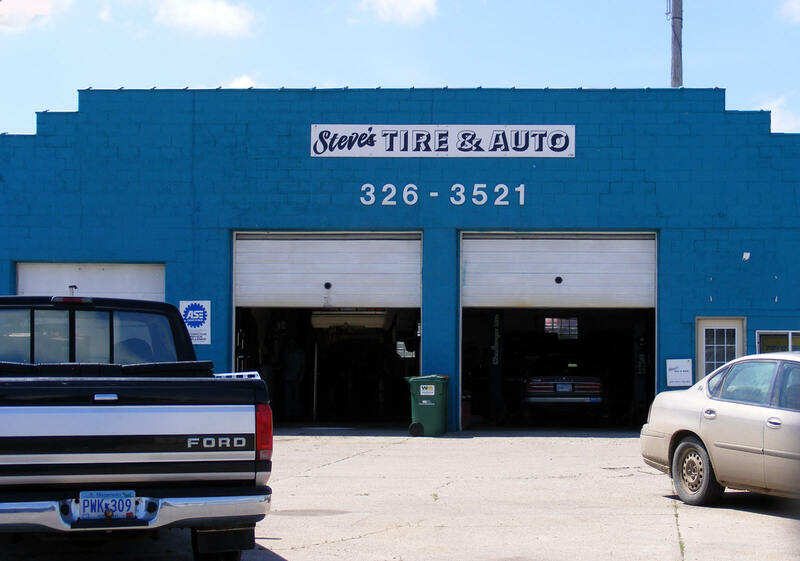 Scott's Landscaping is primarily focused on three things: quality, commitment, and honesty. 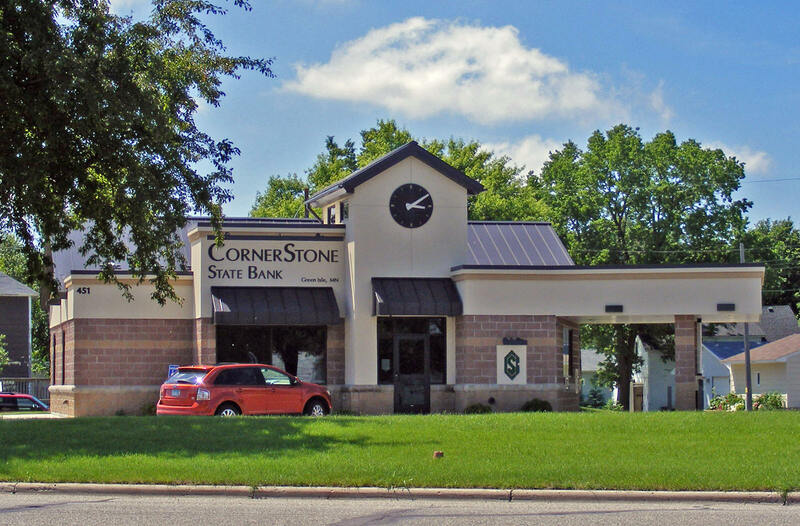 We are a family owned and operated business with more than 35 years of experience providing affordable, high-quality landscaping services in the Twin Cities metro area. We provide a wide array of landscaping and home remodeling services and products, ranging from retaining wall construction to tree and shrub installation to weekly lawn maintenance and home remodeling, painting, siding, decks, roofs, additions, and four-season porches. We design and install custom landscaping for residential, commercial, and association properties. Vos Construction, Inc. has been a family owned and operated business since 1959. We are pleased that the 3rd generation is now following in the foot steps of their grandfather, Austin Vos, who passed away in 1987. He was the founder of our construction company. Austin had many friends and taught us well the value of good relationships, integrity, honesty, and workmanship. They have been a hallmark to the family business. We are grateful to the many clients for the repeat business and who continue to use our construction services year after year.